With the gift giving season right around the corner, we’re all searching for the best gifts. For me, I’m looking for the best gifts for toddlers 18-24 months old. 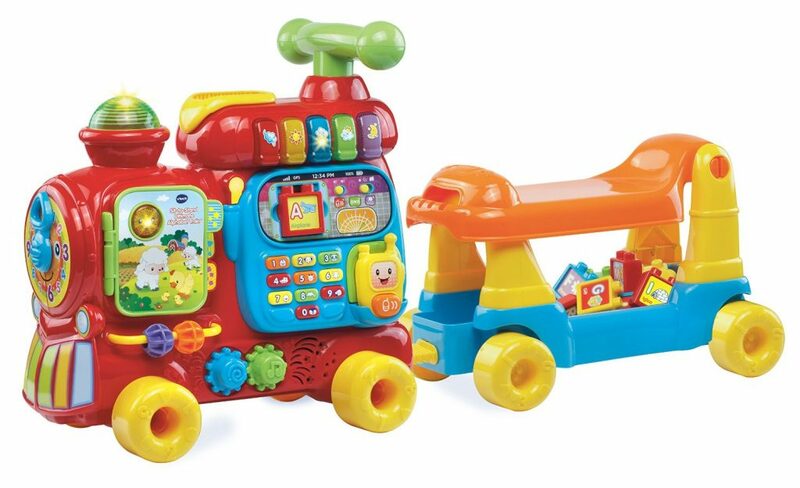 My son will be 19 months at Christmas, making the 18-24 month range of toys perfect for him. We have a lot of these great toys in our apartment and I know these toys will make your toddler happy, too! I don’t have a spending limit on my son just yet, but I am definitely on the lookout for items that aren’t too expensive and don’t take up a lot of space. We live in a two bedroom apartment, so I want toys that will grow with him, we can get a good bit of use out of, and won’t crowd our small living area. 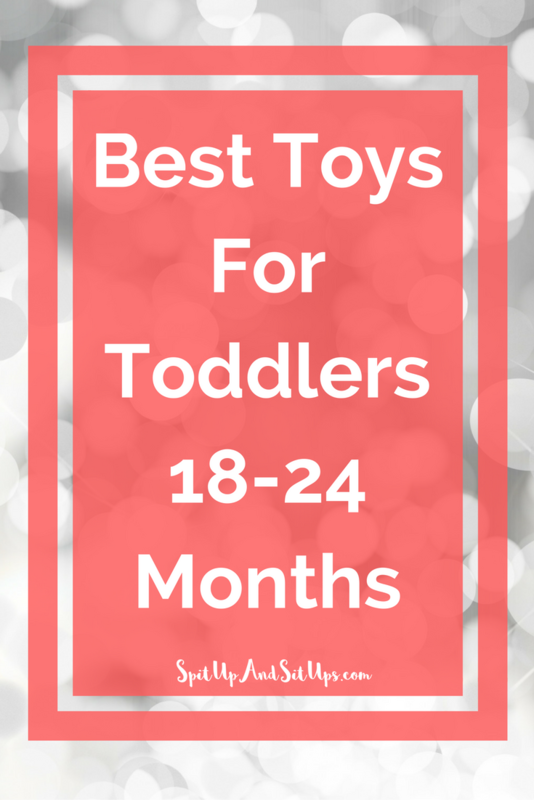 Here are the toys I’ve picked to be the best toys for toddlers 18-24 months old. The best thing of all? All of these toys are under $50! 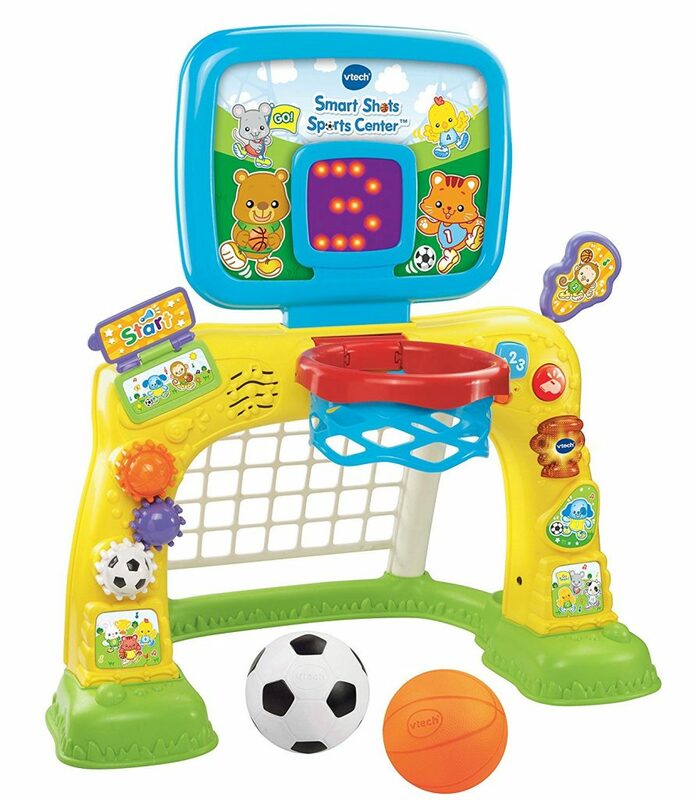 The VTech Smart Shots Sports Center is a really great gift for your little mover. When my son started to kick things, I picked this up for him to hone his skills. We’ve had this in our house for a few months and it’s one of Rion’s favorite toys. The balls are the perfect size for him. He loves dunking in the basket and scoring a goal with the soccer net. Rion loves the little nobs and buttons making this toy really great for fine motor skills. He also loves flipping the little book in the top left corner. Rion is really into anything with wheels right now. 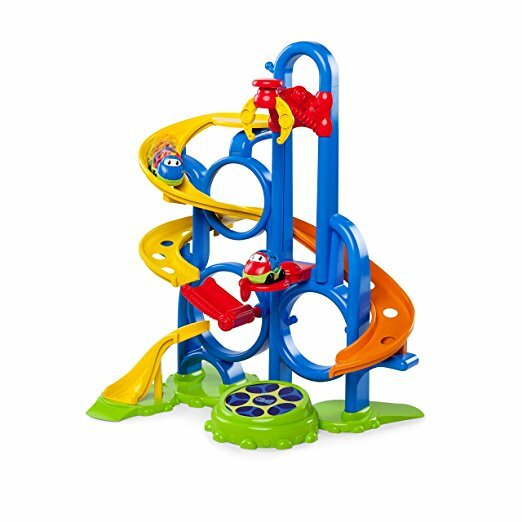 The OBall Go Grippers Bounce N’ Zoom Speedway is the perfect toy to excite him. I can’t wait to give it to him! There’s a claw that lifts the cars up and the cars can speed down the race track. At the bottom, there’s a bounce pad that will flip the cars into the air causing giggles! We love the OBall cars. They’re great for gripping and small enough to take anywhere with us. I enjoy playing with the cars with my son because I am able to continually talk to him about what he’s doing which is great as he’s learning language. I show him the things he can do with the cars so he starts to understand what a vehicle can do. We love our BeatBo. We received BeatBo as a gift when Ri was 9 months old, but he hasn’t really played with it until recently. He loves to sing and dance along with BeatBo. 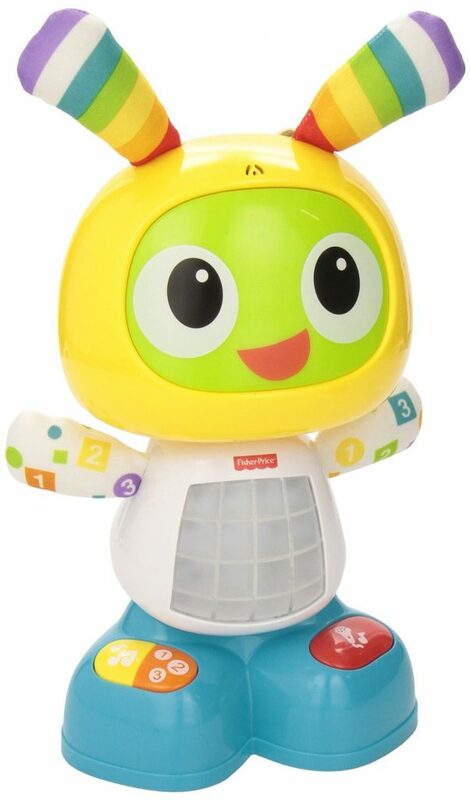 He can take BeatBo from room to room easily, dancing his way throughout the house. I love this toy. It’s not too loud, but the songs will get stuck in your head. The songs feature a jazzed up version of the ABCs as well as a lot of counting. There’s also an option to record your own little tune, which us adults may have a little too much fun with. I’ve seen the new BeatBo dance mat out, but apparently you can’t take the BeatBo off! One of the great things about this toy is that my son is able to take it to wherever he needs to have a dance party. 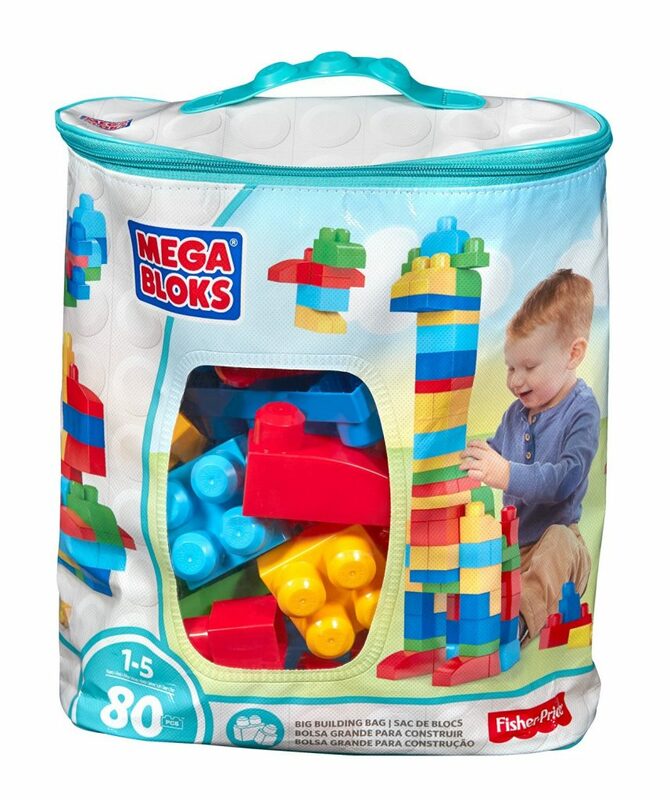 A Mega Bloks Big Building Bag is a must have in every household! The blocks are great for fine motor skills and the perfect size for gripping. My son loves to build and loves to help us build big structures. The bag of blocks in the perfect starting toy for your little builder. The ideal age goes up to 5 making this toy one of the best toys for toddlers 18-24 months old. Anything I can get years of use out of is high on my list! The blocks are great for problem solving and great to get his little mind working in creating something really awesome. He loves building with us and it’s a great fun learning moment when we break out the blocks. This toy is also great for playing by himself! 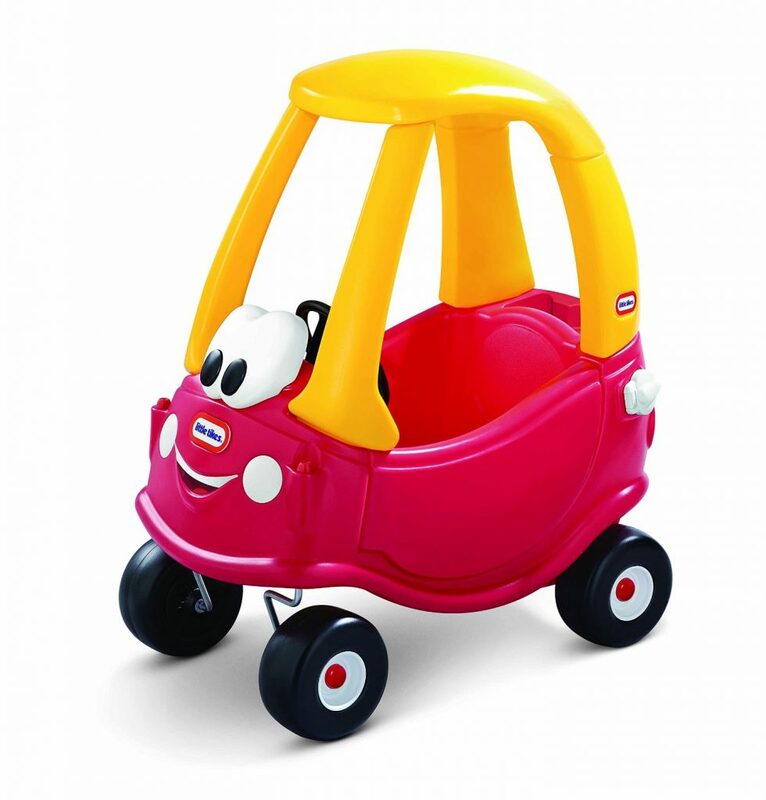 When you see the Little Tykes Cozy Coupe Car I’m sure memories of your childhood come flying into your mind. The Cozy Coupe is a classic. It fosters imagination in children and challenges their coordination in reaching a destination. Set up a race for your child and watch as his or her little mind tries to maneuver through the track. Soon, your little one will start imagining big things while driving their car. With Ri loving vehicles, a train set is at the top of our list. We’ve purchased the VTech Go! Go! 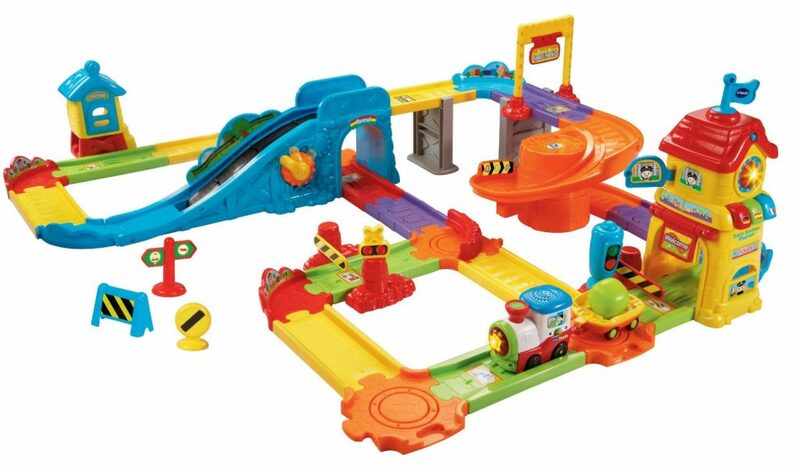 Smart Wheels Train Station Set for Christmas for him to grow with. I love that he is able to create his own track because he’s really into building right now. There are 10 “Smart Point” locations on the train track encouraging play and imagination. He loves to push and pull cars! I also love that we can continue to build on this train set by purchasing other sets to build out this set. Rion received the VTech Sit to Stand Alphabet Train for his birthday in April and it’s still one of his favorite toys. He loves to ride on the train as we pull or push him. He’s also able to get his little feet moving to reach his destination. He loves pushing the train around too. The wagon can be filled with other toys besides the blocks the toy comes with. I love the interaction with the blocks too! You can put a block into a tray and the train with repeat what letter and thing is on the front of the block. So, A is for Airplane, and the train will repeat it a few times. This toy is great for expanding on language! The blocks can also stack as well as head down a chute from the top of the train into the wagon! There’s a book on the front which my son loves to flip open as well as a walkie talkie with a number panel. This is definitely one of the best toys for toddlers 18-24 months old. Rion was 12 months old when he received this and he still uses it. You’ll get SO much use out of it for years! Like a lot of other moms, language is big on my list of what I am helping Ri learn right now. 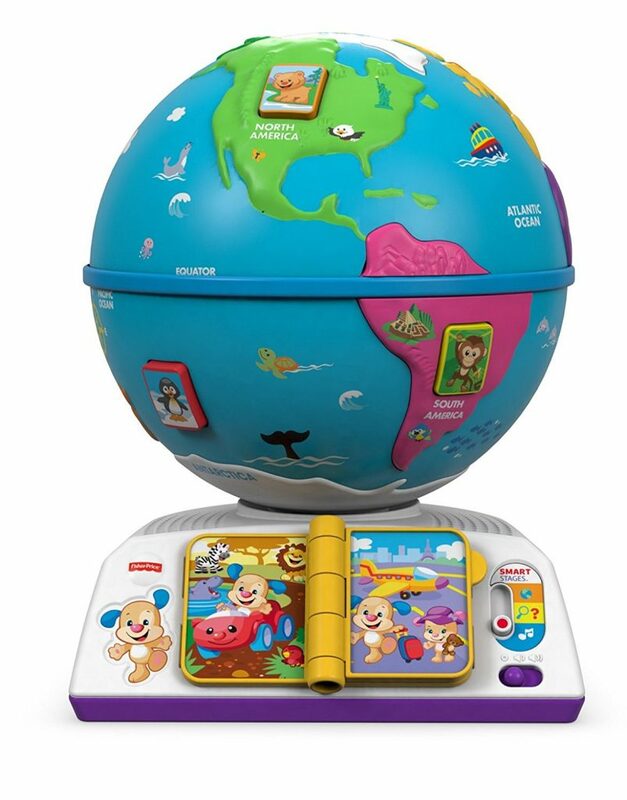 I love the Fisher Price Laugh & Learn Greetings Globe to help him learn his words! The toy teaches my son a few different phrases in different lagnuages, such as greetings and animals. There are also settings as he grows so he’s able to continue learning his words. It’s also fun for a geography lesson! 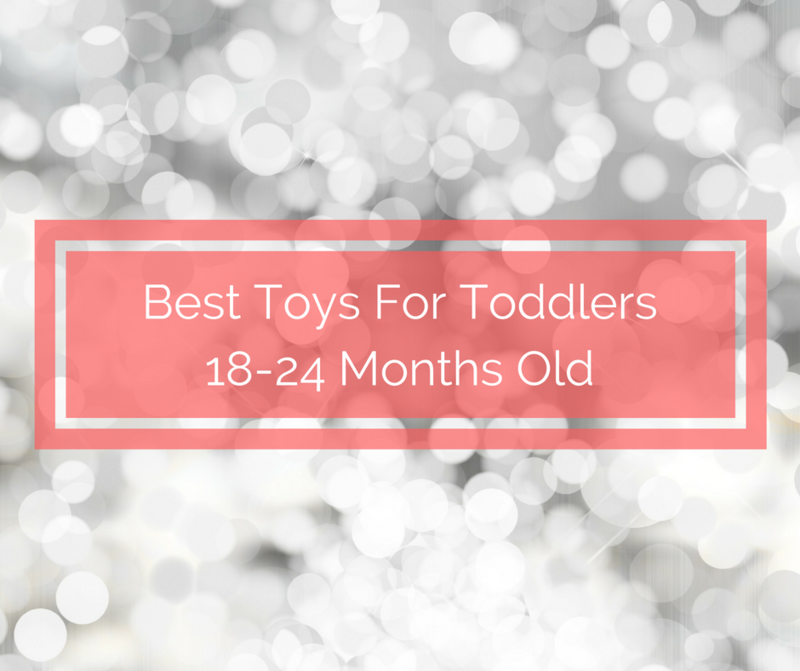 These are the best toys for toddlers 18-24 months old this year! What toys are high on your child’s wish list? What would you add to the best toys for toddlers 18-24 months old list? We love our Mega Blocks and Cozy Coupe! You have great taste in toys : ) Definitely adding these to our Christmas list. Awesome! Both really great toys! I remember the car and blocks from my own childhood! I can’t wait to pick those up for my daughter when she reaches the appropriate age. Thank you for the awesome ideas! They make such neat toys these days. Great ideas and I’ve marked a few down for my nieces and nephews. Awesome! The toys today are so much cooler than what we had. Great list! My daughter will be 18 months old this Christmas, so I know these toys would be right up her alley! I think I’m going to have to check out that BeatBo for sure! BeatBo is so much fun! Thank you for this!!! my son will be 17 months at christmas so these are the perfect ideas for gifts for him! We got the building blocks for our daughter and she is 3 and still uses them. Great gift guide! I love toys that get years of use! Great list! Will have to share it with my toddler mom friends! I have a 19 month old too and I’m finding it difficult to decide what to buy this year. You found some great ideas. Thanks! Awesome! Sometimes it’s hard when they already have everything! That globe is my favorite! I am sure my littles would have so much fun with it! A great list! I bought the globe for my little one this year. It looks awesome, can’t wait to give it to him. He will have a blast with it! Great list. We’re not quite there yet (LO is 3 months ) but will keep for future reference . Love your blog name btw, very creative. Our Mega Bloks and Cozy Coupe STILL get a ton of use, and our youngest is six. 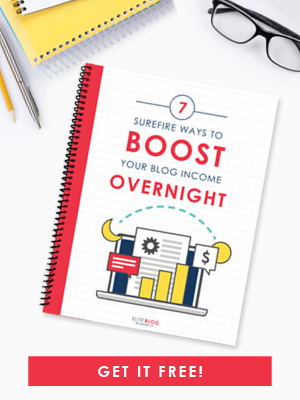 They’re great investments (and I think we got ours at garage sales–BONUS)! I’m so glad you think they’re great investments! My daughter got the alphabet train for her birthday in July and absolutely loves it, still. It took her a little while to figure out how to sit on it (doesn’t help that she’s small for her age), but now she spends a good chunk of her day playing with that thing! I really do love the train. There’s so many little activities for them to get into with it. I love all of these toys for their bright colours and learning potential (especially the globe! )… but I am just so SICK of plastic. Would love to see some natural products included in the list. 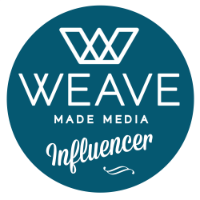 If you have a list of your own I’d love to share it with my audience. We have that sport center! The boys love it. It’s one of their favorites! How fun! Great items.. can’t wait for my nephew to get a little older!! 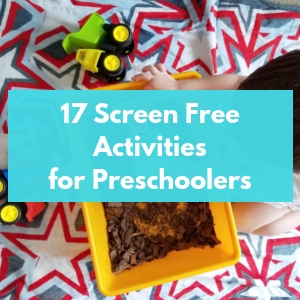 Great suggestions… my kids love to play with all those! Awesome! I know they’re definitely favorites! Great picks! 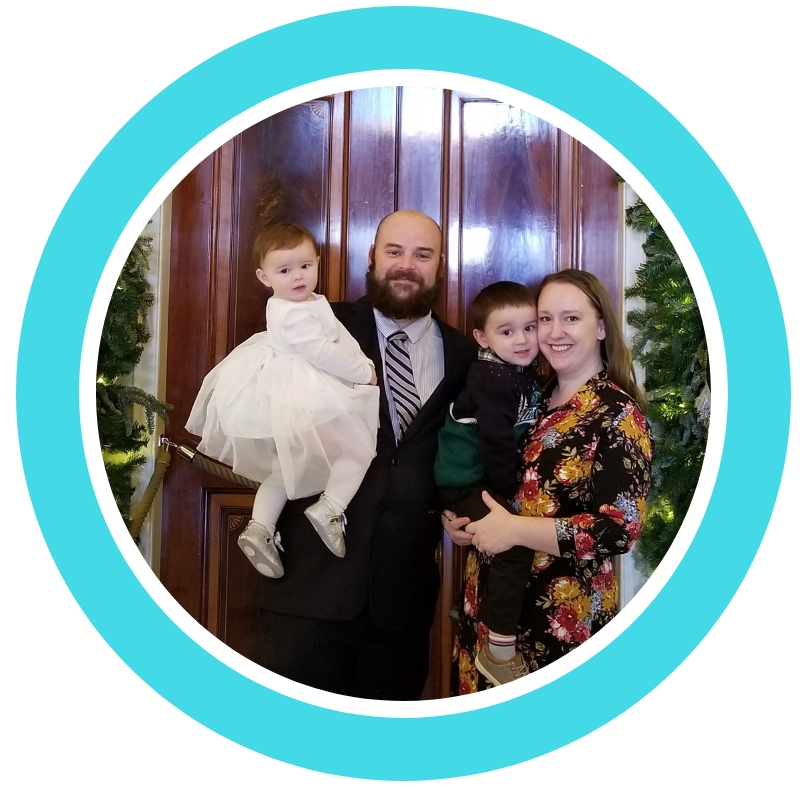 Those blocks are on my little guy’s list and we LOVE our Beatbo. There are Beatbo puppies too! I saw the cute BeatBo puppy! Right on time for the holidays! Such great ideas here. Great post! 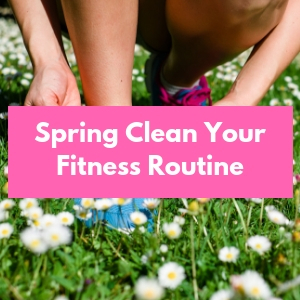 Especially with the holidays around the corner, this is a great list to have handy. Thanks for posting! Cozy coupe is so classic, my son loves his! Great list! This is a great list! We got tons of use out of Mega blocks when the girls were that age. Now that they’re bigger, we’re moving to Duplos and Legos, but they still love making tall towers with the bigger blocks. Great list – I highly recommend the mega blocks. Great for the imagination AND my toddler loves picking them and putting in bag! This is a great list. My munchkin would love the red car! Thanks for these ideas. It is a reminder for me to think ahead this Christmas. It’s not too early to start searching! I would go with the Mega Blocks! They will be played with for years and will probably be the best toy on the list for promoting creativity! Great round up. My princess is about the right age that I think a lot of these would be perfect for her! I know she will love them! These are all such great toys! We especially love V-tech at our house. Also, even though my boys are a little past that age range, they still love the Cozy Coupe. This is perfect for Christmas gift ideas for little ones! The BeatBo is fantastic! My daughter loves it! This is such a helpful list for me. I was thinking of what to boy for 15 month old now that she has outgrown all her soft toys. The globe looks pretty nice. Wish I. Was a child now to play with all these innovative toys. Toys are so much cooler now!